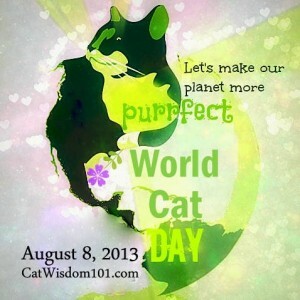 I didn't know there was a World Cat Day on 8 August. It's been celebrated since 2002. So belated greetings to my fellow cat people.